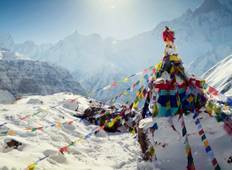 "My wife and I trekked to Base Camp via Gokyo Ri in late September/October. 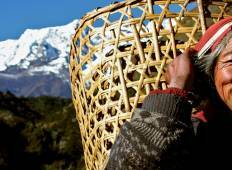 Our porters..."
"I’ve been using Himalayan Heart Travel for all my trips to nepal. Been to Nepal..."
"From beginning to end - and even after the end - I have had nothing but brilliant..."
"Very good experience hike in ABC with my travel agency. I hope I can hike again in..."